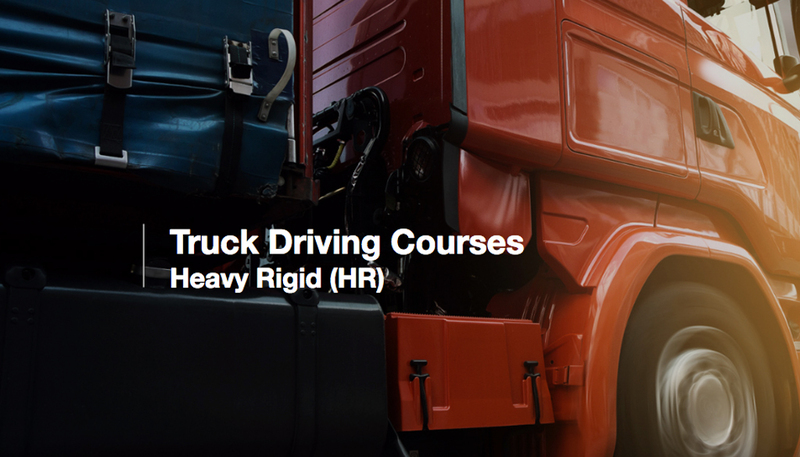 Hopping Mad have been working with Trent Driving to provide SEO services for their general driving school website, so we were the natural choice for them to create a conversion focussed website promoting their instructor and truck driving courses. HMD created a simple wordpress website focussing on the 2 service offerings, funnelling site visitors through the site with a focus on engagement. 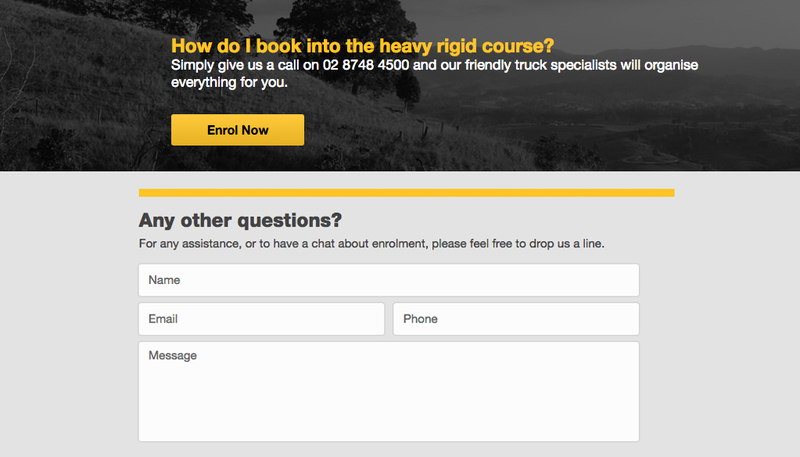 Course information and contact details are quick and easy to find.